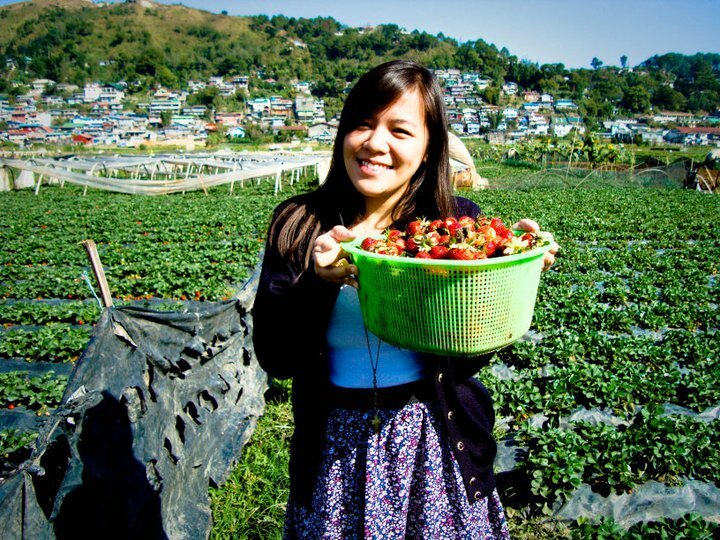 Up north Baguio for one is famous for housing the freshest and sweetest strawberries in the Philippines. 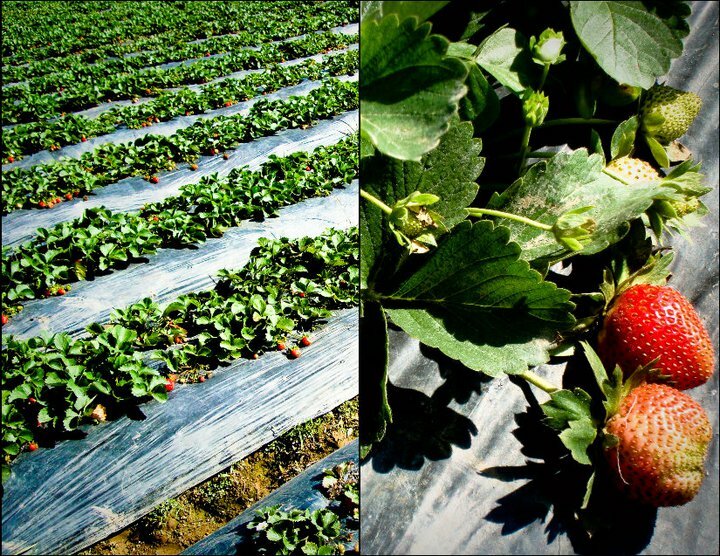 Many people come over during the summer season to get a hold of the best picks of the strawberry farm throughout the year. 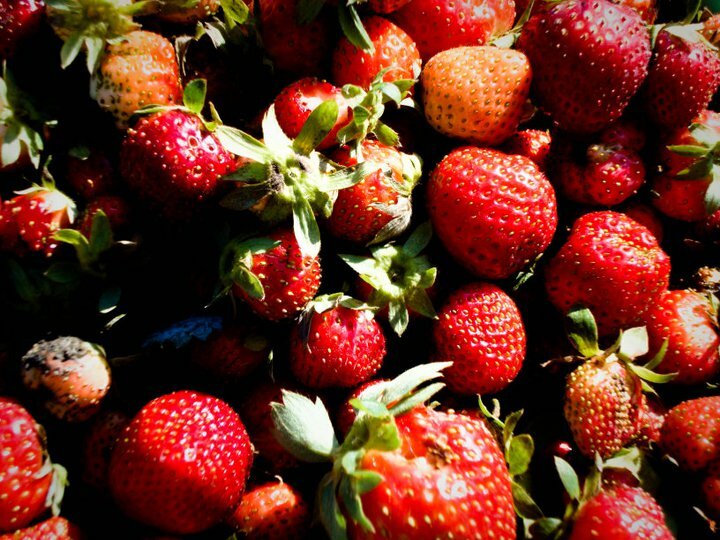 We went over last year to celebrate the Flower Festival which is also held during the summertime. 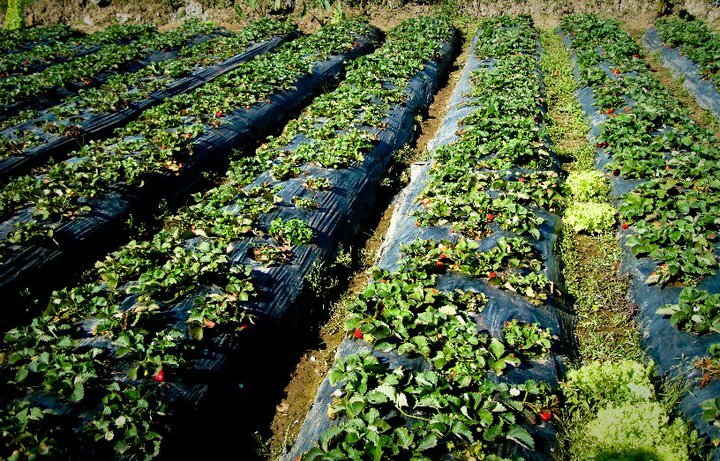 Most of the ripe strawberries were already picked to be sold by the kilo hence the greener fields. Now this shot is more convincing than ever. 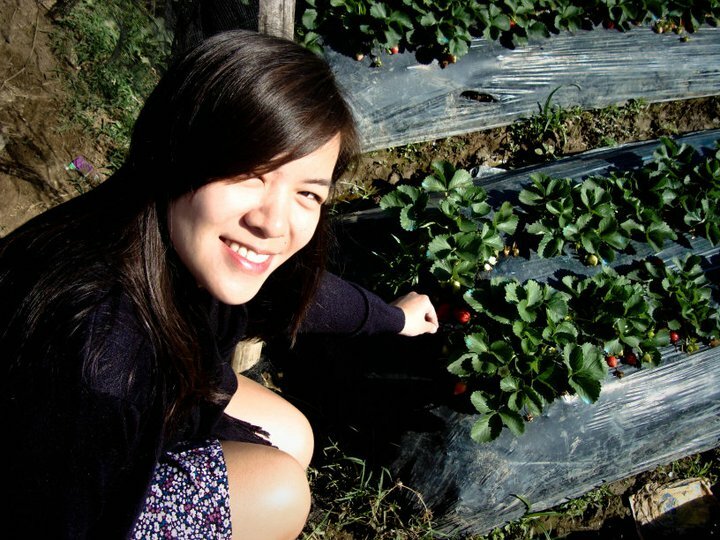 Picking strawberries wearing a skirt. Classic.